Animalife and advertising agency Fuel Lisboa have released this cute video ad. The short spot asks you couple of questions. 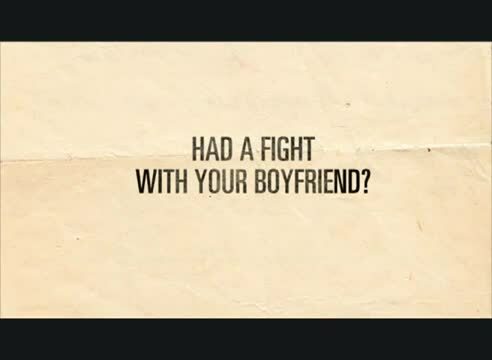 Had a fight with your boyfriend? Trouble at work? Your team lost again? In that case, the creatives suggests to put your face against the screen. So that the cute dog could bring you back the good mood! The video encourages to adopt an animal and persuades to do so in a very original way.